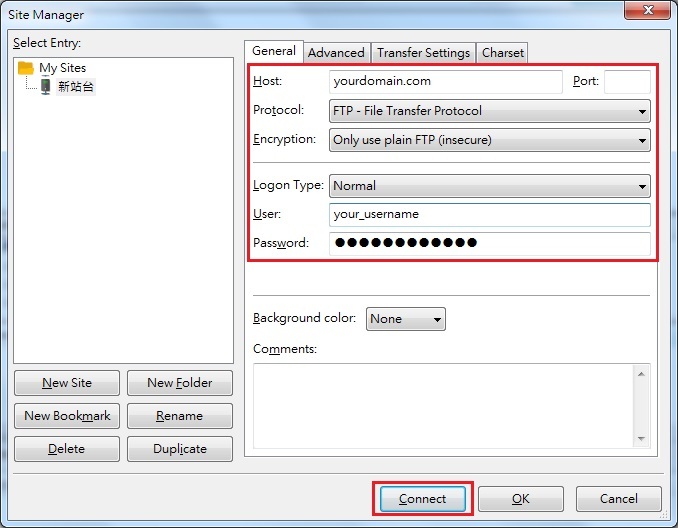 Advanhost’s customers who subscribed the SSD web hosting, SSL web hosting service, can use FTP by using FileZilla. 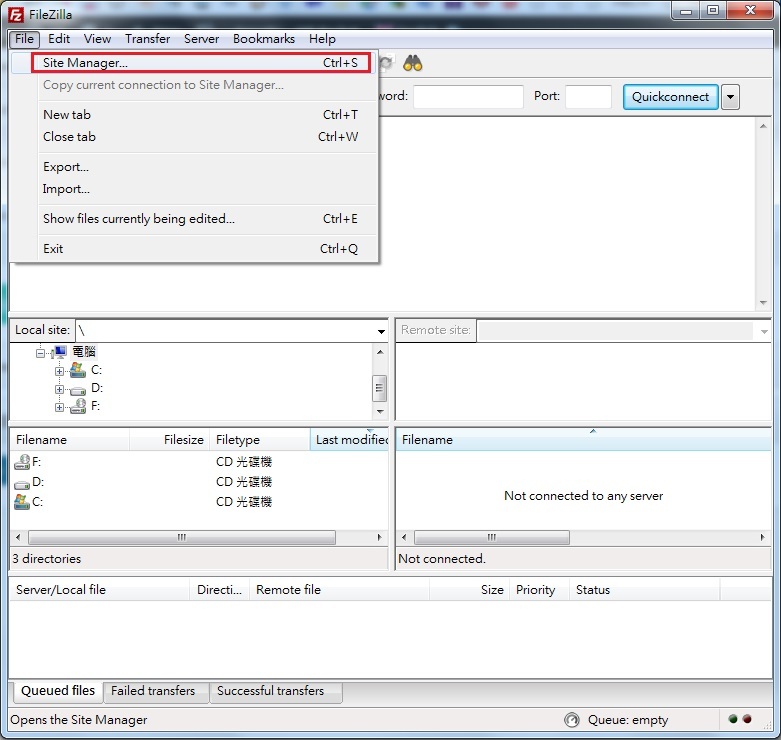 Install the execute file after download. 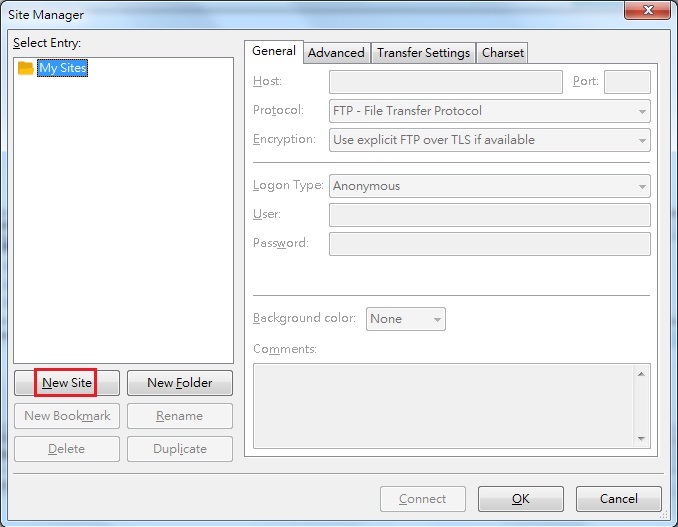 Step 3: Enter [Host] information, [Protocol] choose [FTP-File Transfer Protocol], [Encryption] choose [Only use plain FTP(insecure)], [Logon Type] choose [Normal], and enter username and password. Then, click [Connect]. 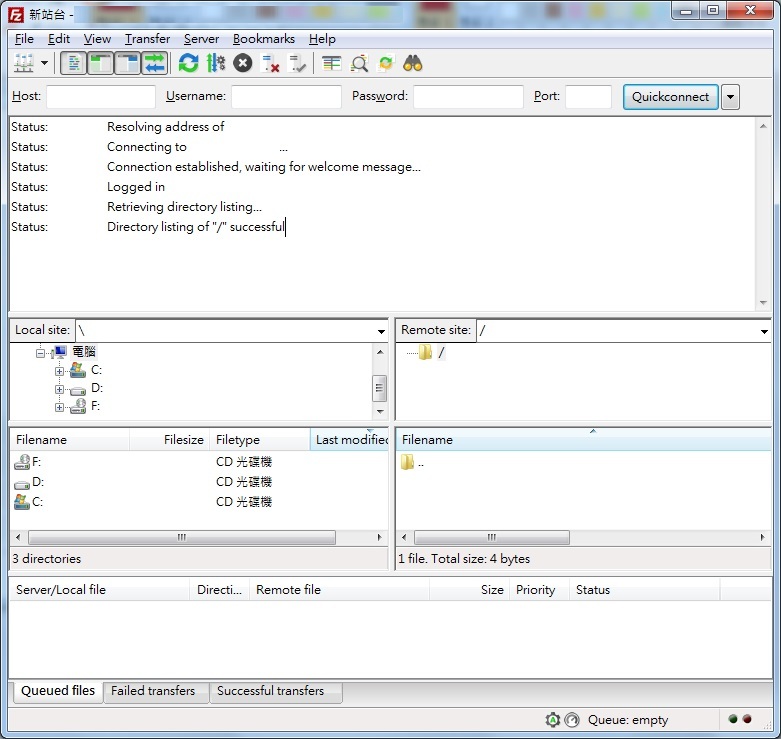 Step 4: Below screen capture will be displayed when login success.